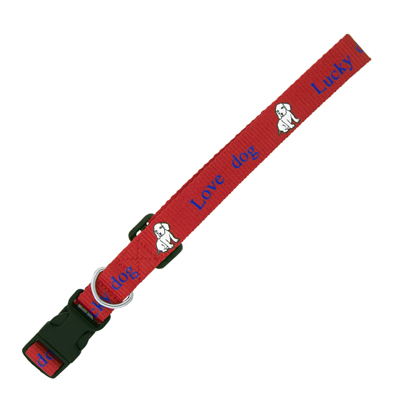 Polyester screen printed collars for large and small dogs. Price includes a one colour, one side, step and repeat imprint. 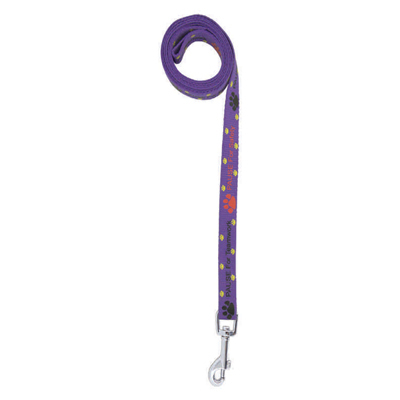 1.1 metre long dog leash for large and small dogs. 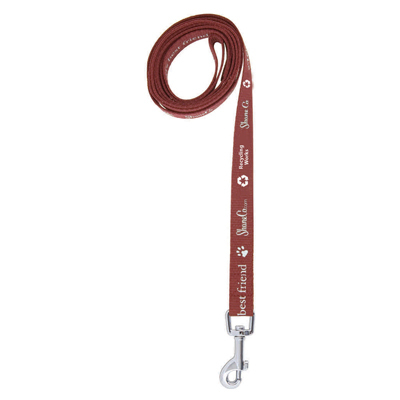 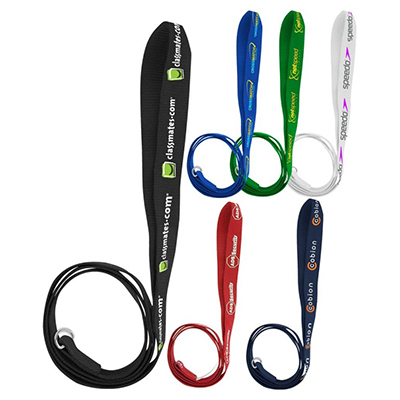 Price includes a one colour, one side, step and repeat imprint and includes a Standard Clip.